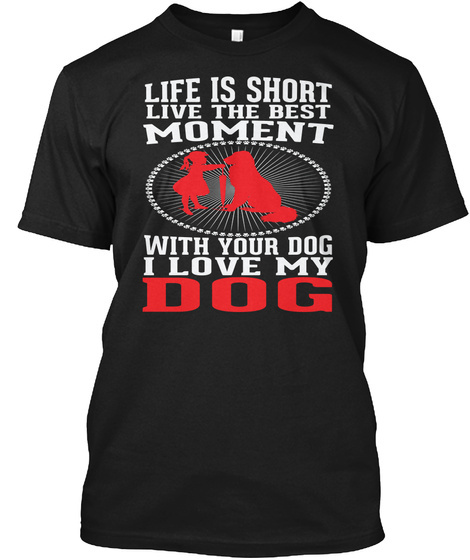 Show Your Dog’s Love And Pride By Wearing This Tee… Click Here! What is your favorite dog story? How does your own pup warm your heart and make you feel good? Let us know in the comments below!